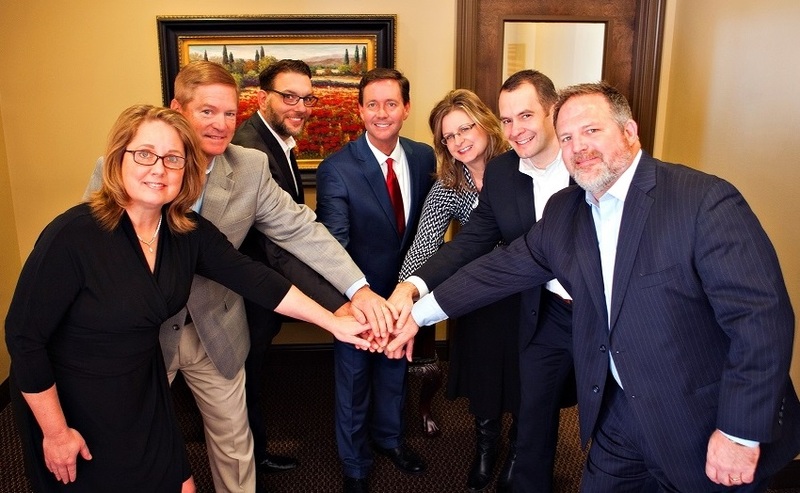 What a Blessing | Collier Wealth Management, Inc. I'm so proud to be working alongside this team of highly competent and caring professionals! We truly believe that our work is our opportunity to show the love of Jesus to those we serve professionally through excellence and friendship. What a blessing to have long-lasting relationships with families where we can have an impact on multiple generations!